You don’t get anywhere in life by hiding in fear. Harness it in, and ride like the wind. Be a risk taker and take all the chances you get. 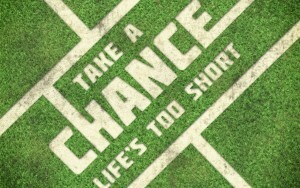 Take those chances because they may never come again. That’s the chance you know you need to take. Sacrifice what you need – you know this is fate. Your fate to become what you aspire to be. All that surrounds you will come together. Your future is there in front of you and nobody else. When fate is there in front of you, reach out and take it. You deserve it because you know what’s best. 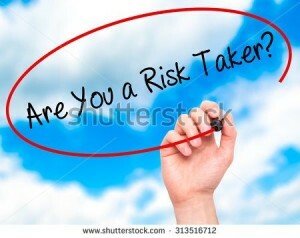 Please comment and share if you like Be A Risk Taker, Take Chances.